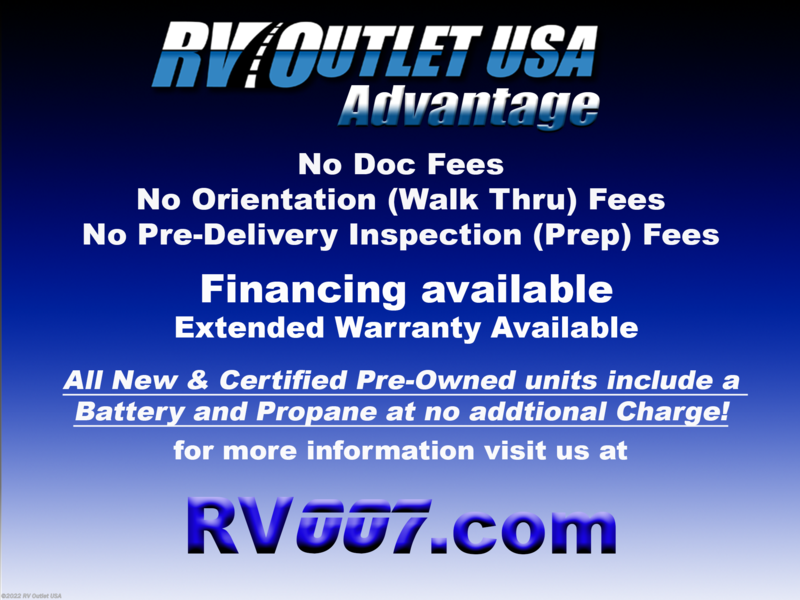 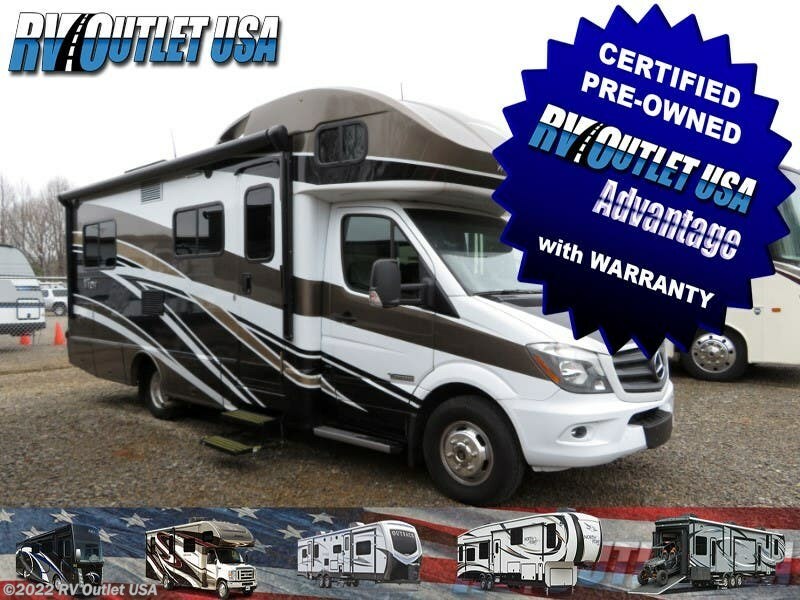 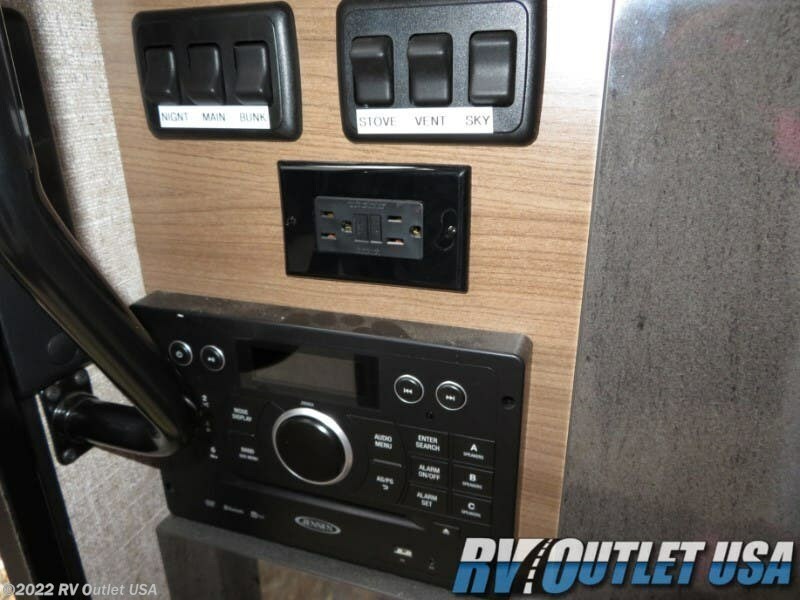 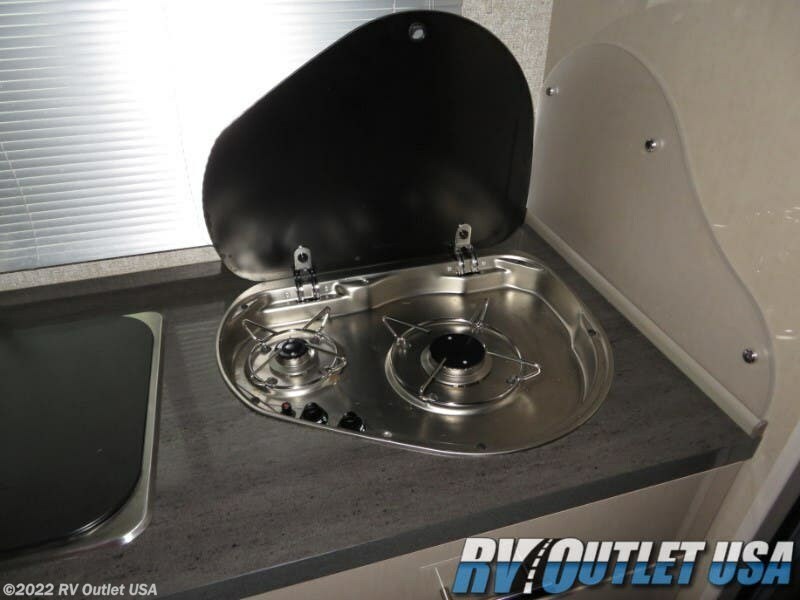 2018 WINNEBAGO VIEW 24V CLASS-C MOTOR HOME! 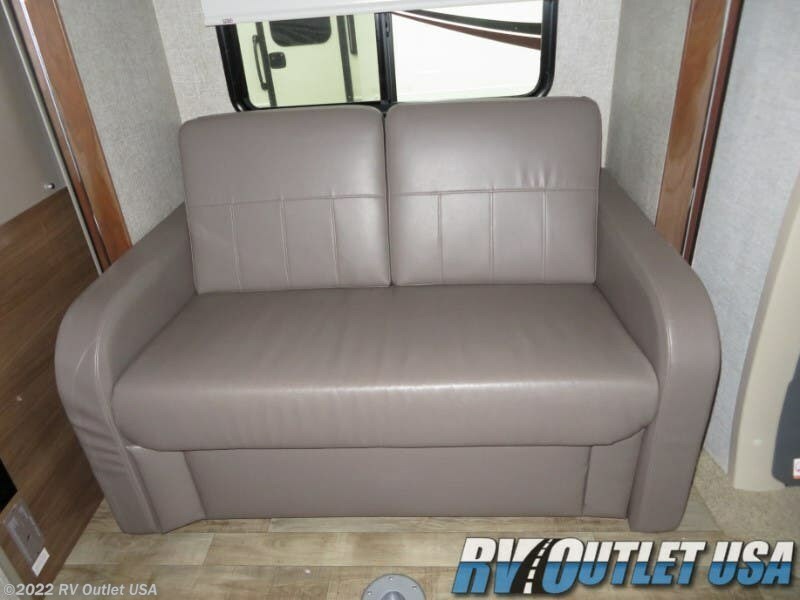 SOFA SLIDE ** FULL BODY PAINT ** EURO STYLE CABINETRY! 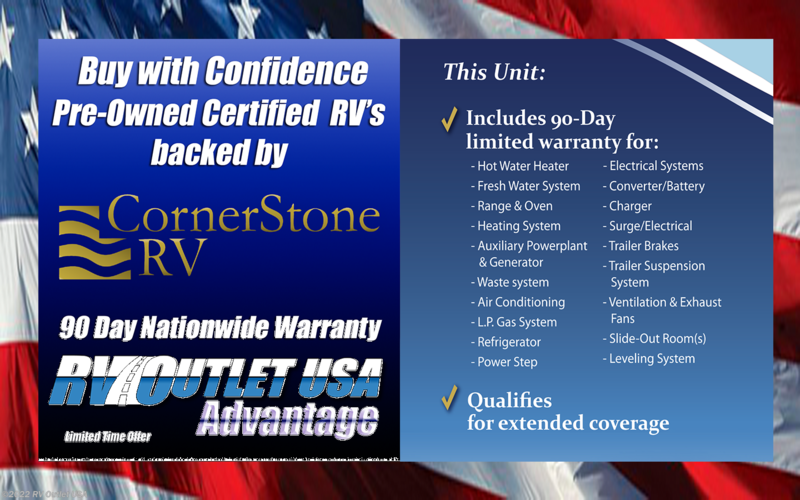 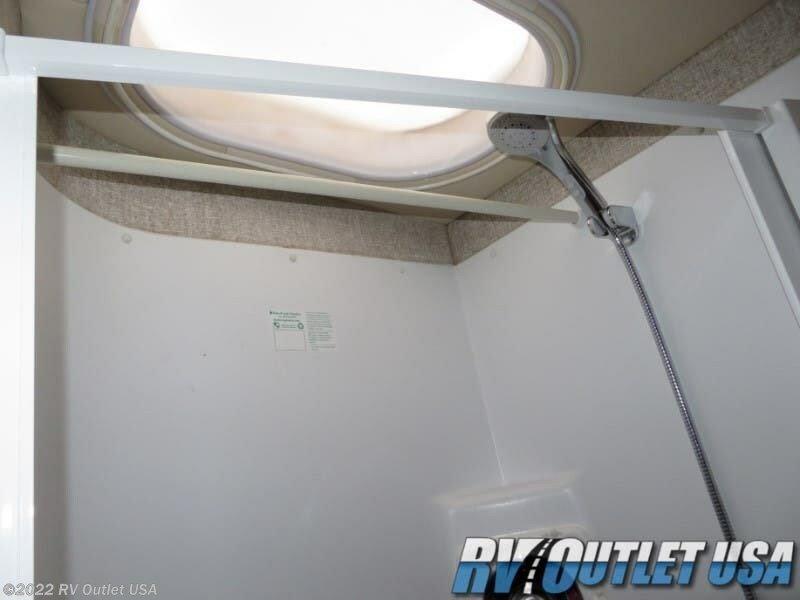 ALUMINUM WHEELS ** FRAMELESS WINDOWS ** POWER AWNING! 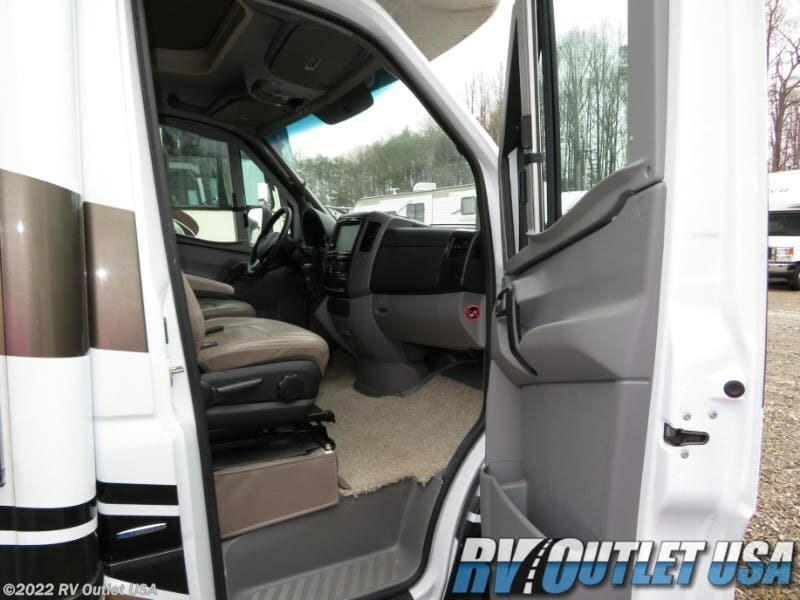 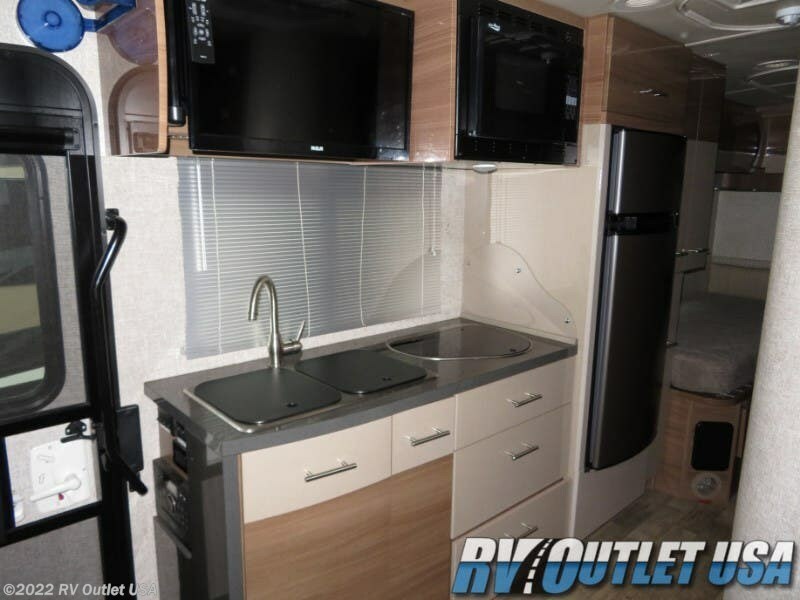 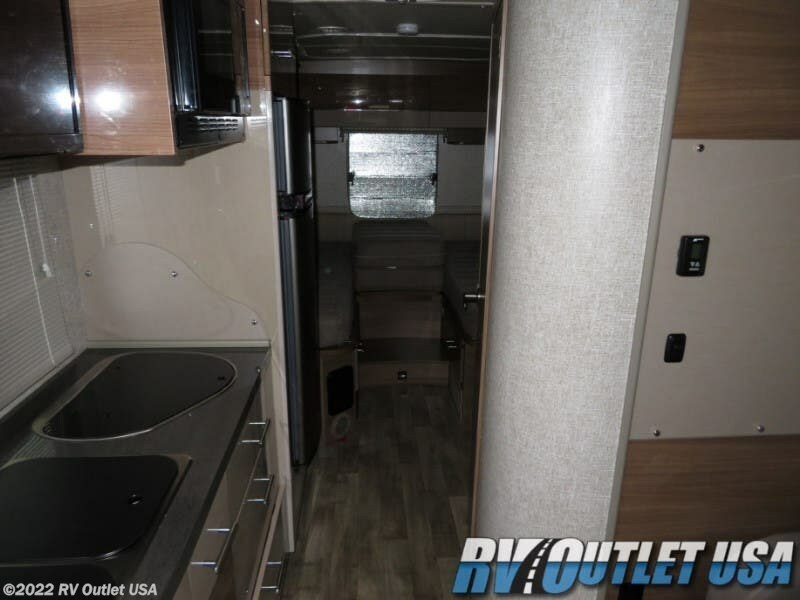 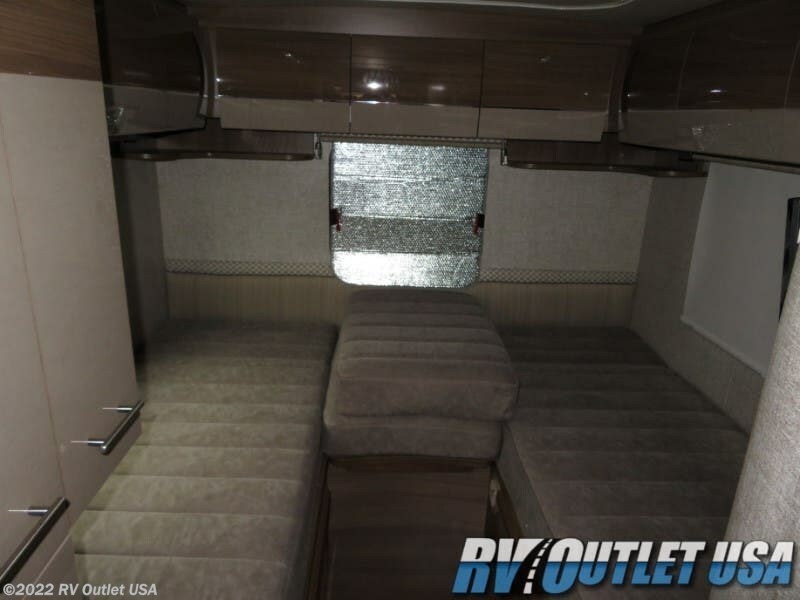 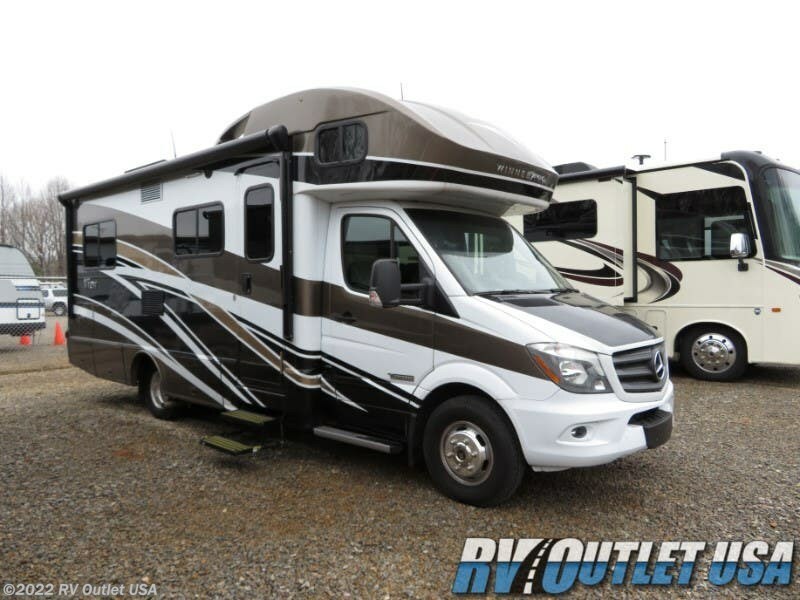 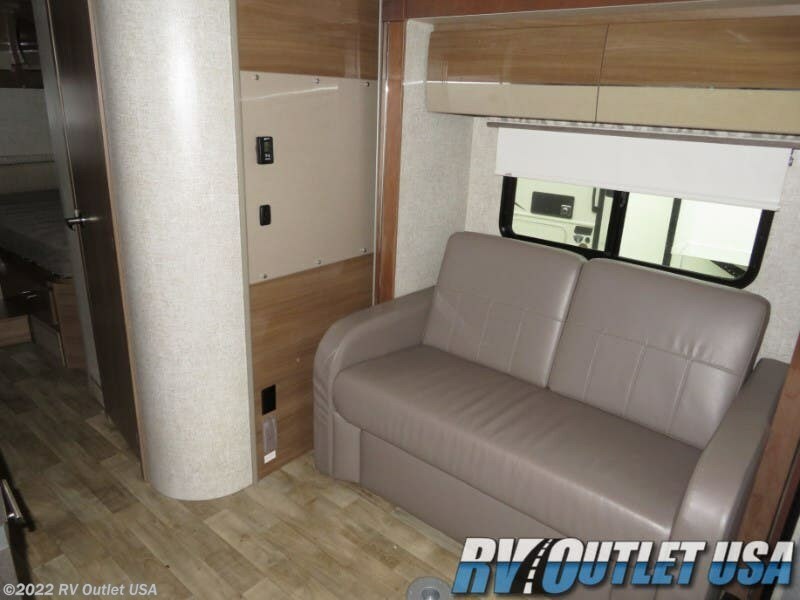 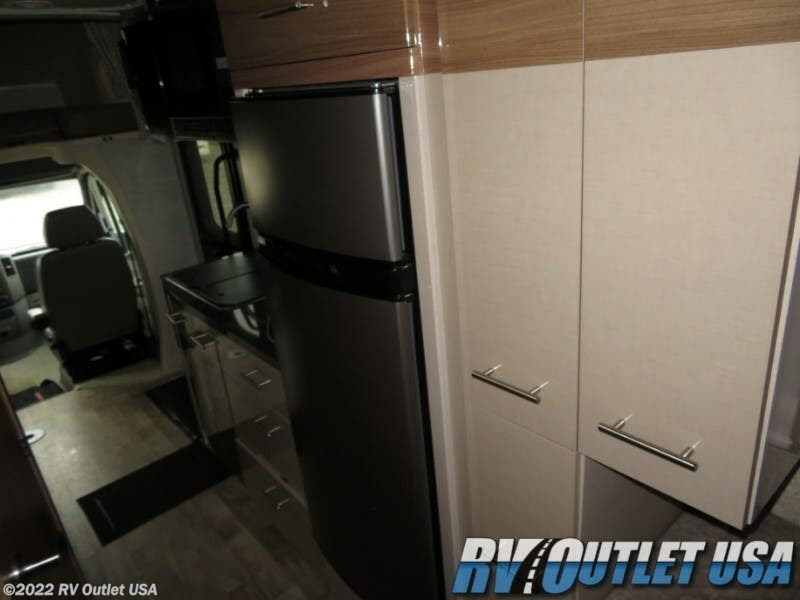 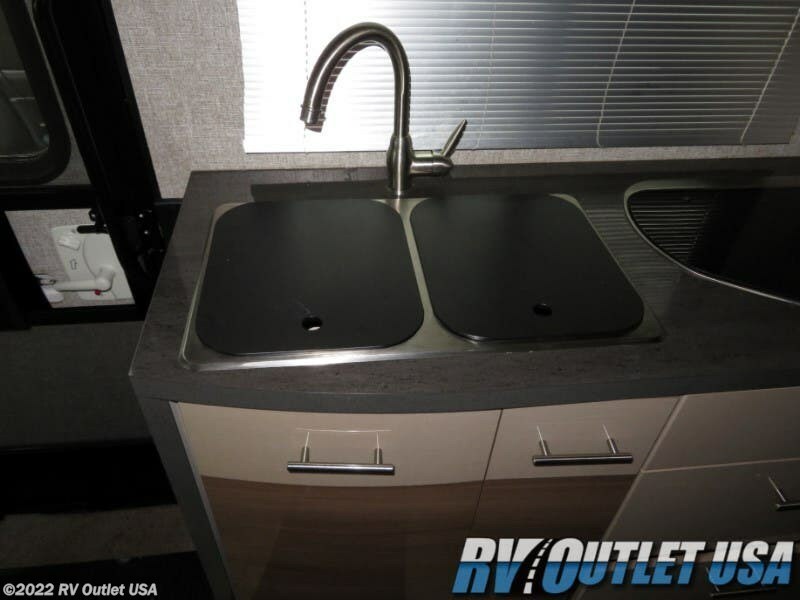 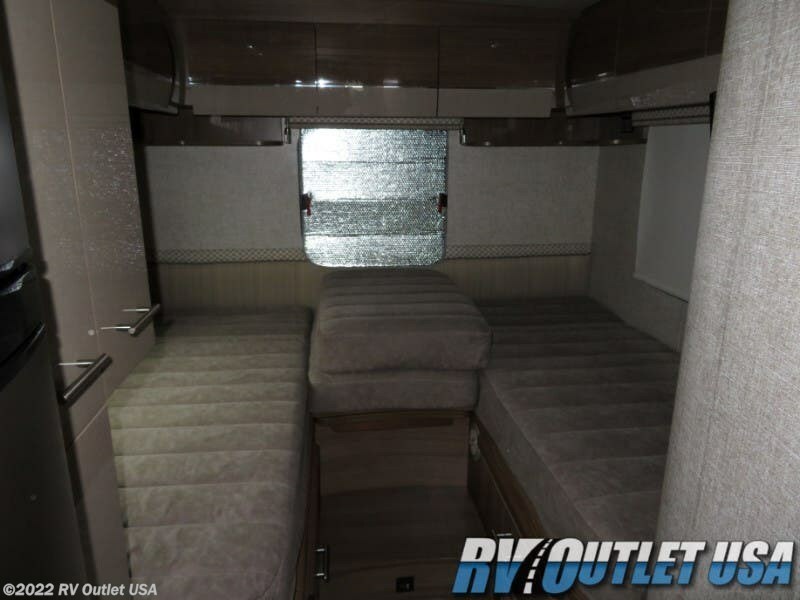 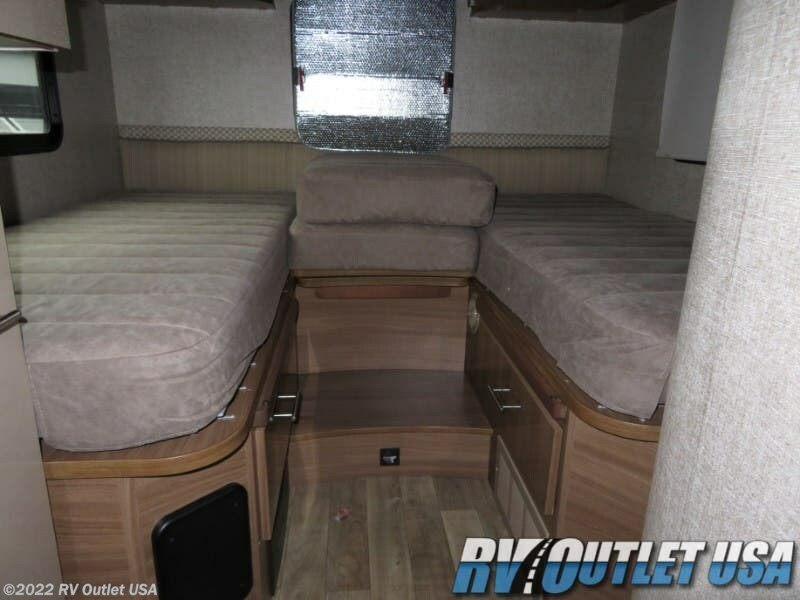 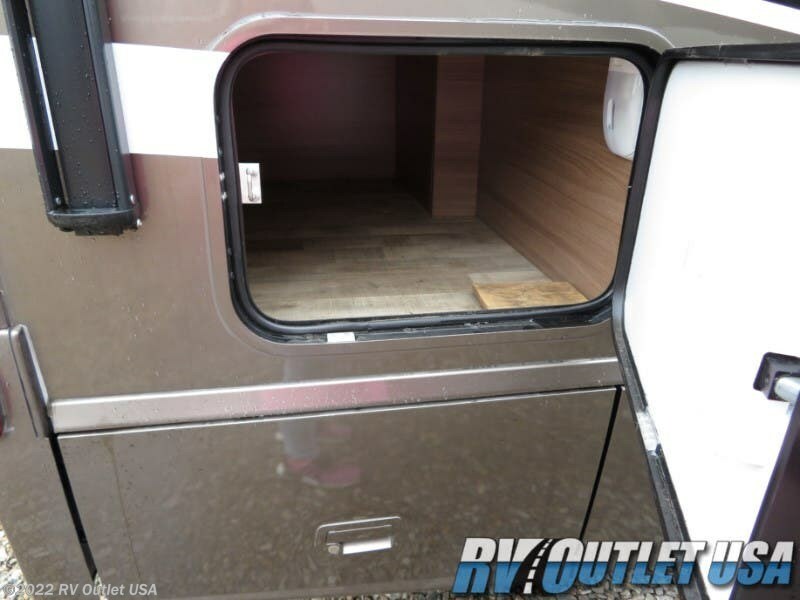 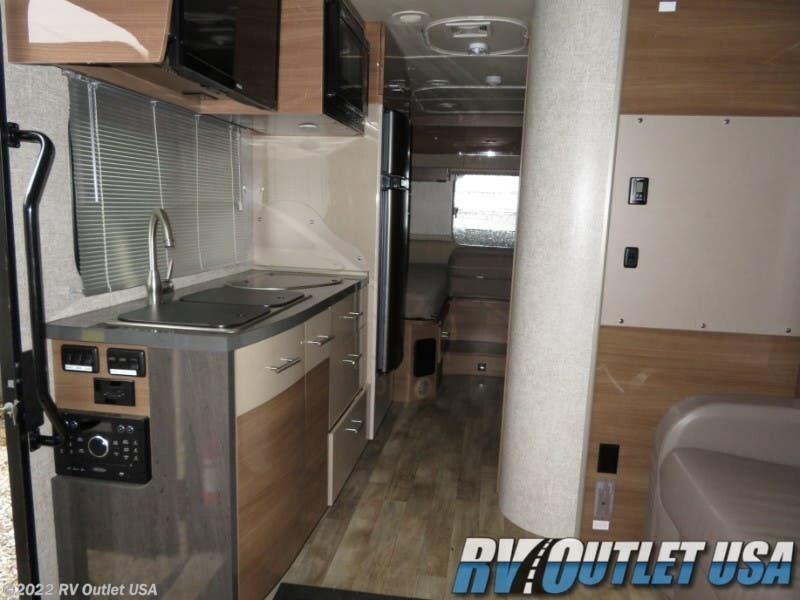 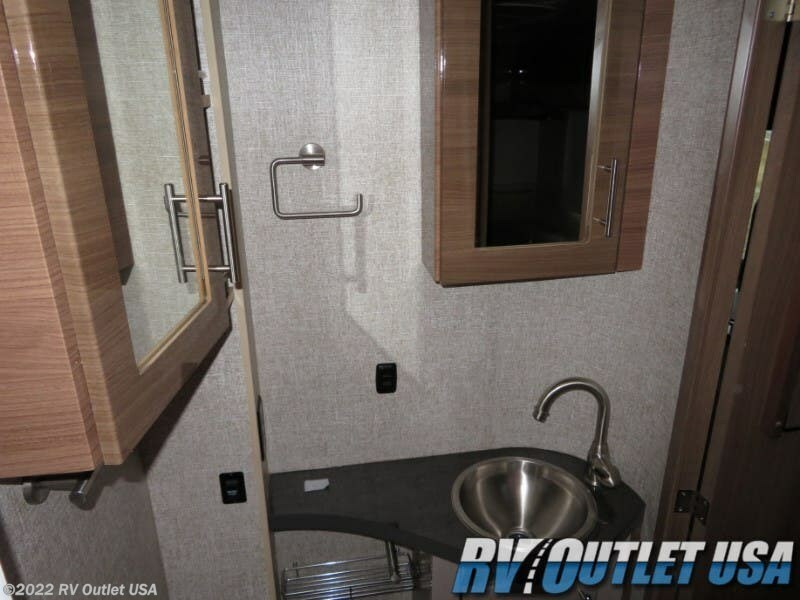 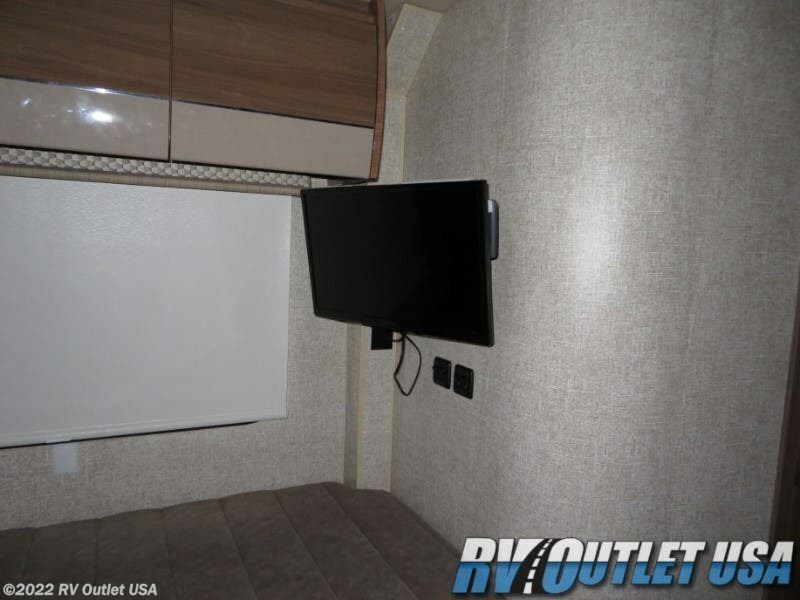 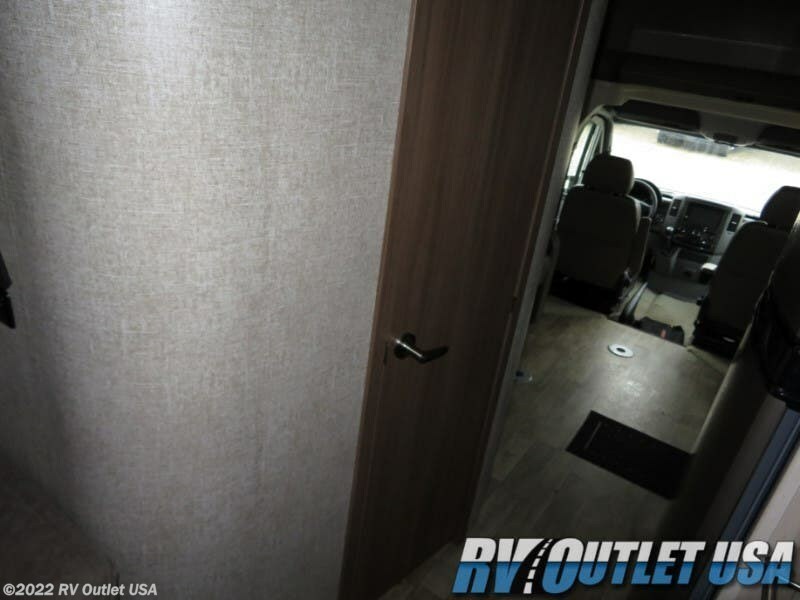 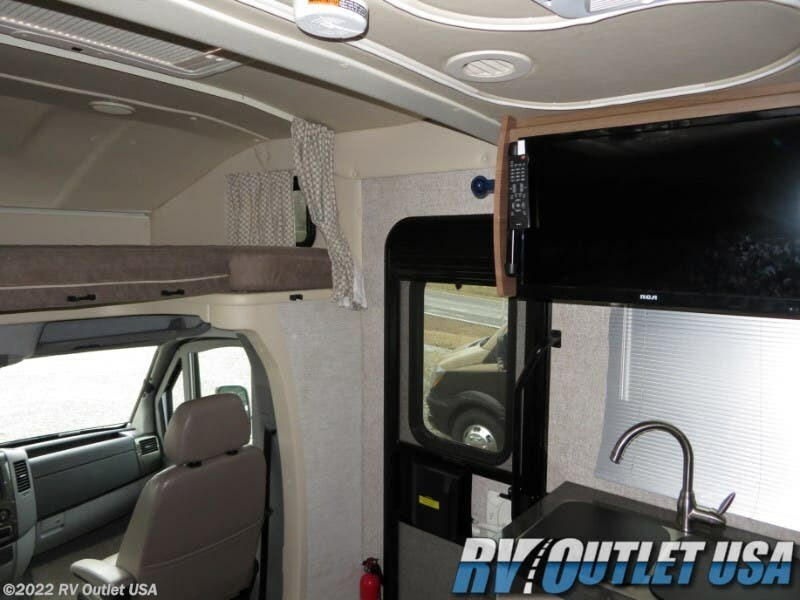 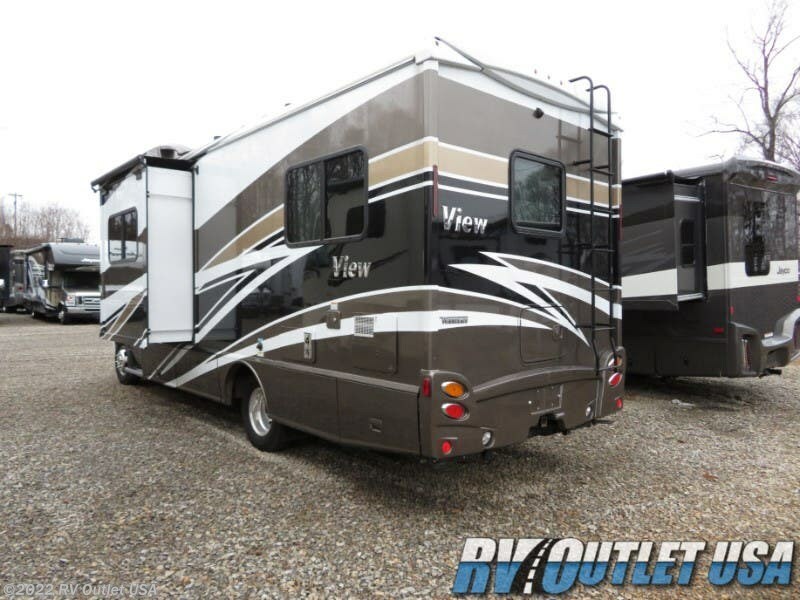 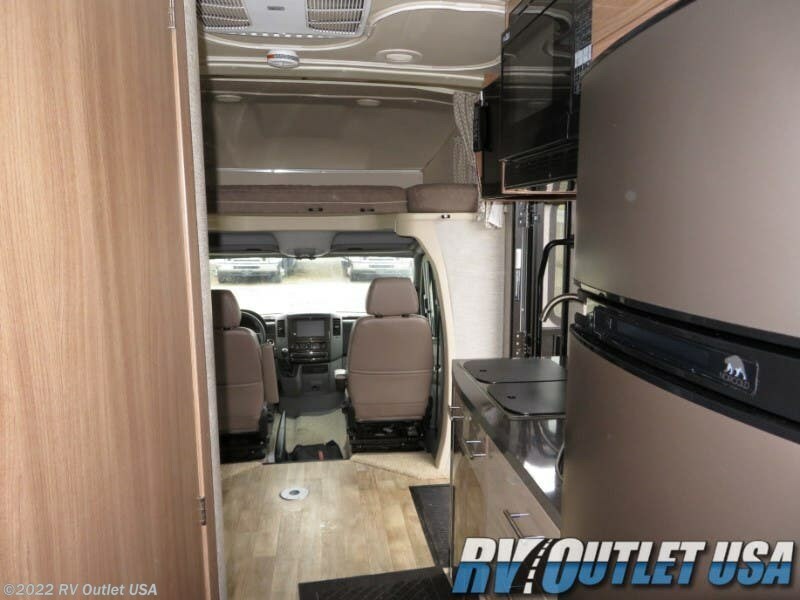 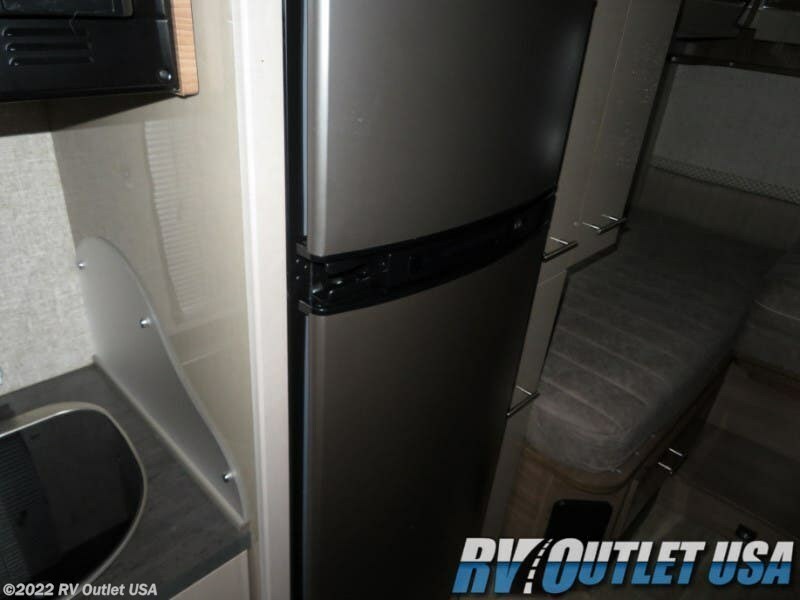 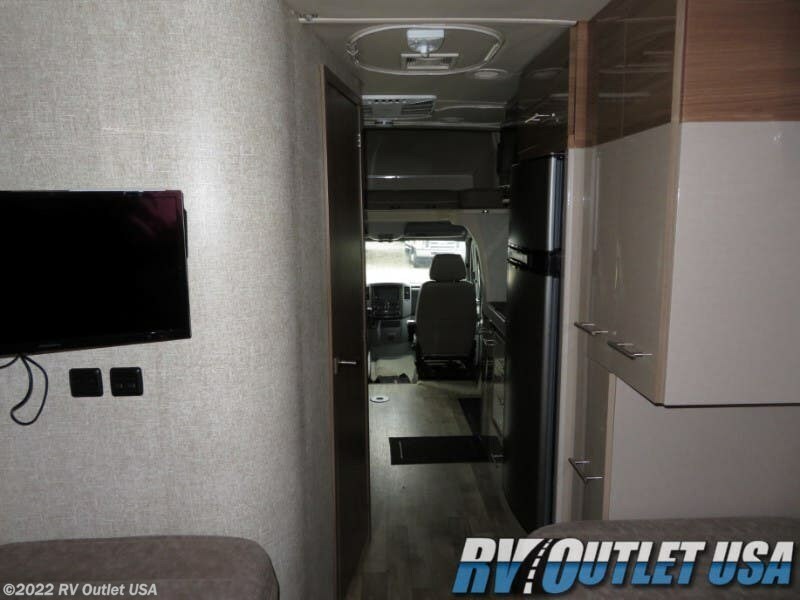 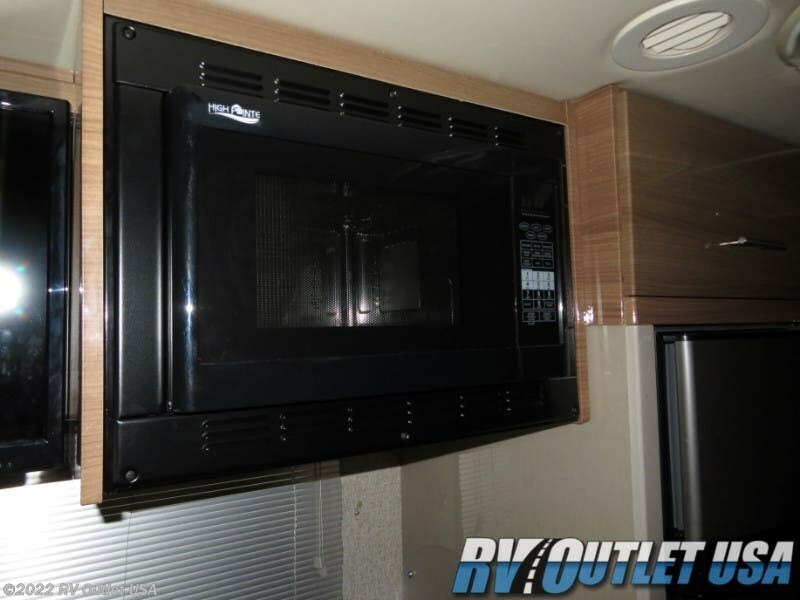 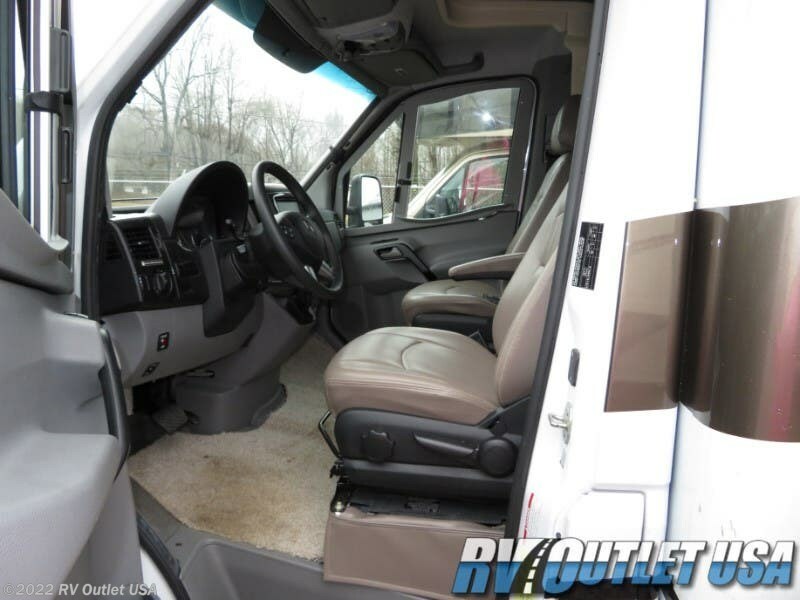 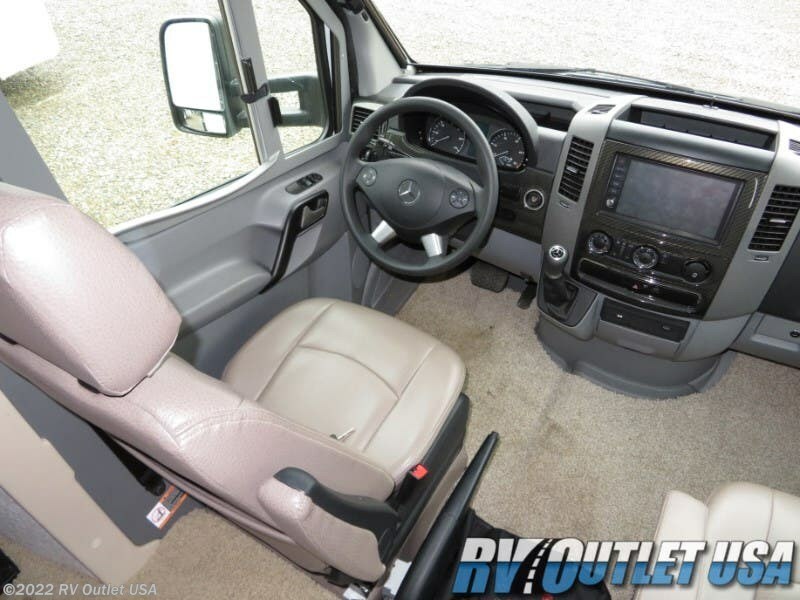 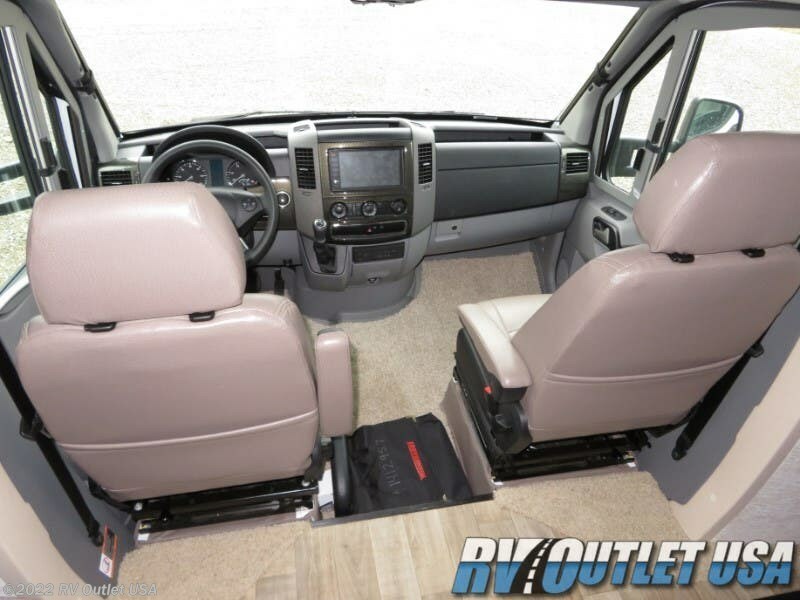 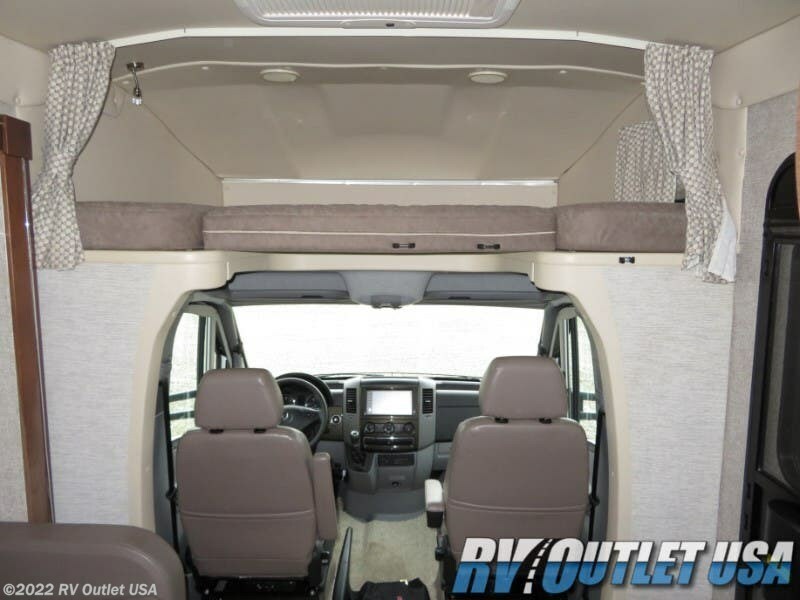 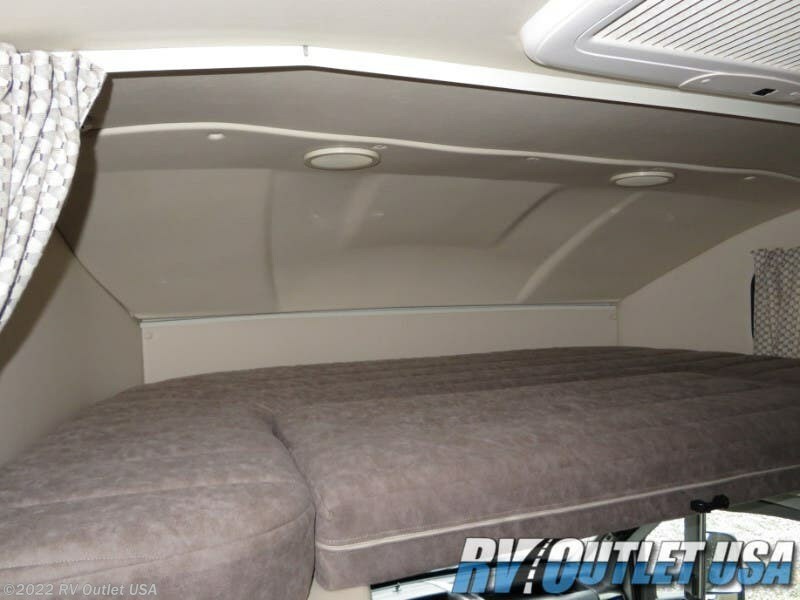 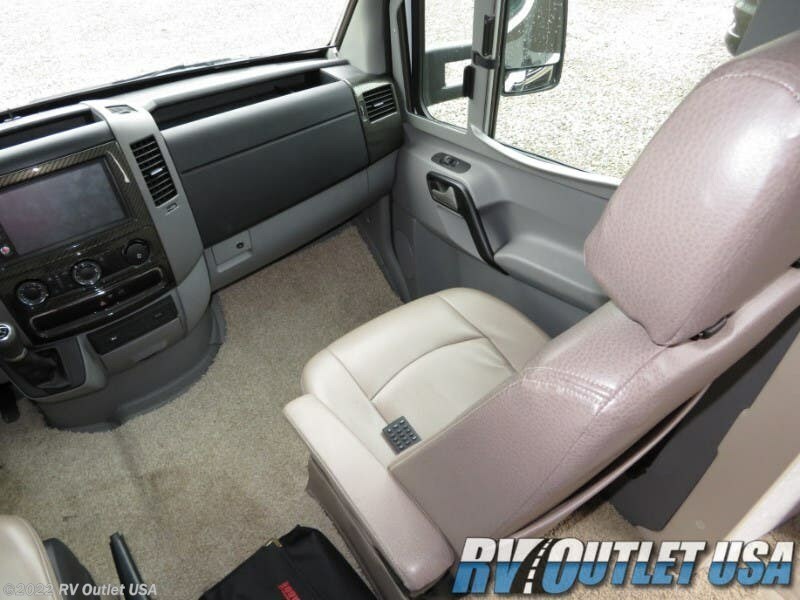 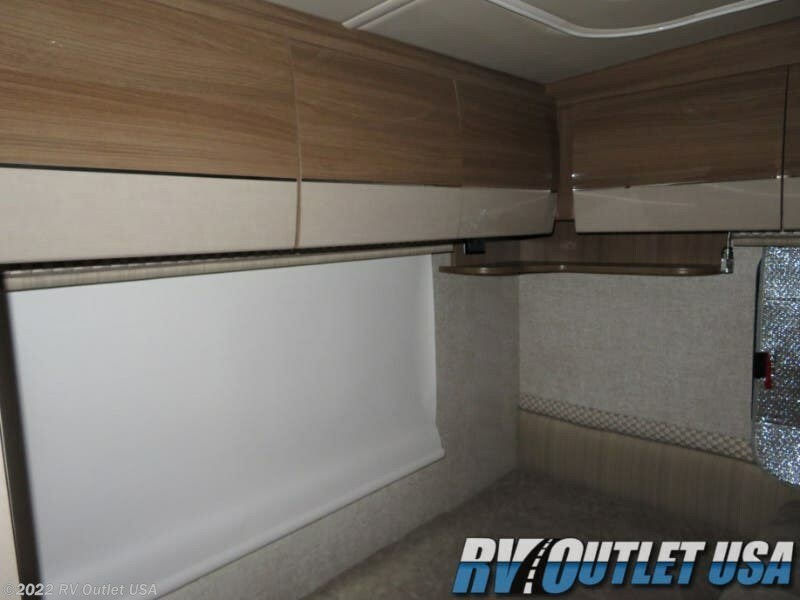 If you're in the market for a super clean class-C motor home on a Mercedes chassis with very low mileage, then this 2018 Winnebago View 24V just might be the coach for you! 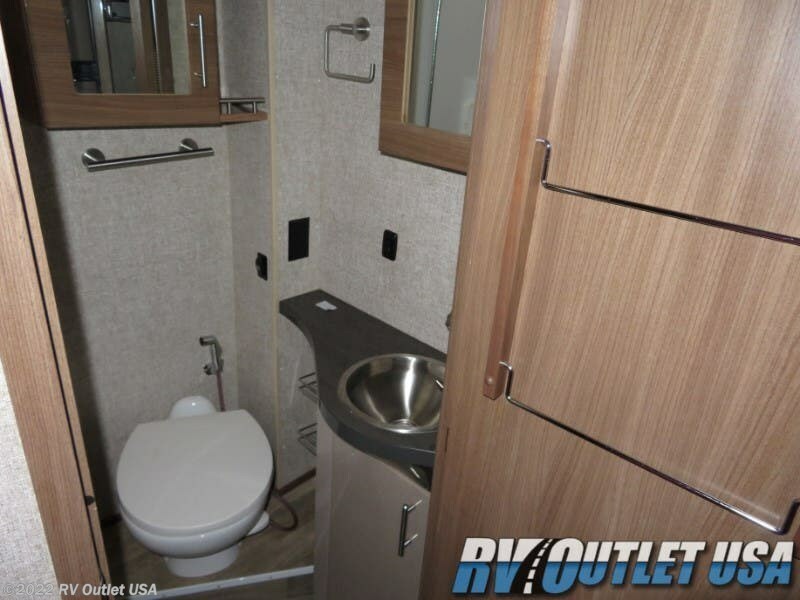 Seriously, the previous owners took very good care of this RV. 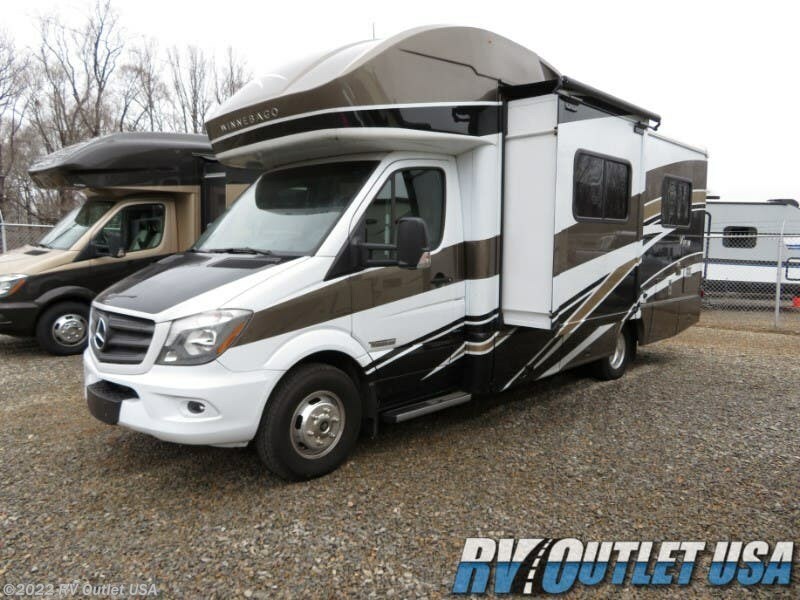 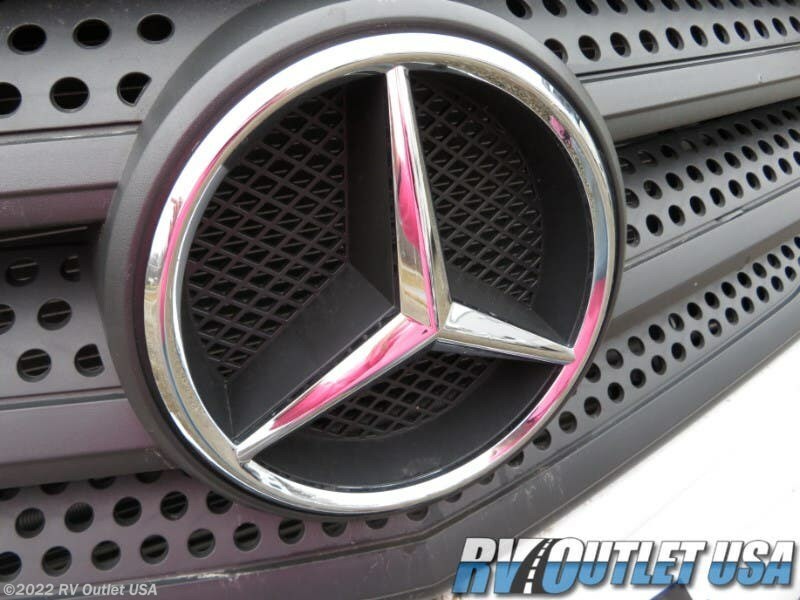 Again, it's on a Mercedes chassis with only 6,200 miles! 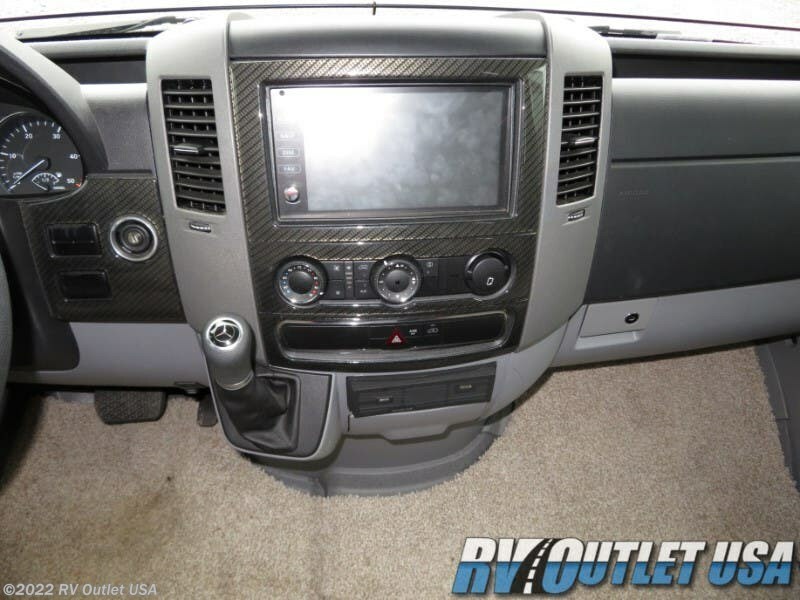 In the cockpit it has the carbon fiber Dash inserts, power steering, power brakes, air conditioning, tilt wheel, cruise control, power windows, door locks and the integrated backup camera. 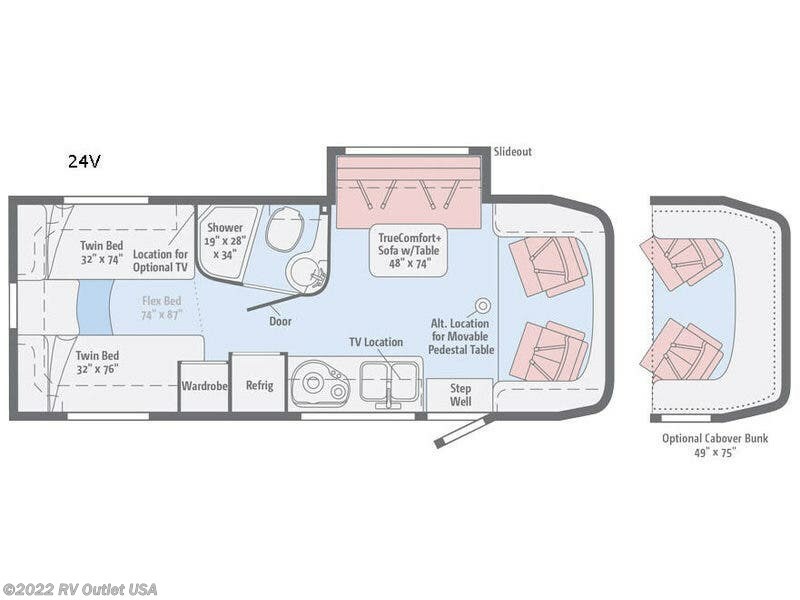 The 24V floor plan has a sofa slide on the off door side, a roof Skylight in the main living area, indirect lighting, the high gloss euro-style cabinetry, a double stainless sink with covers, a 2-burner cook top, a convection microwave, a Norcold double door refrigerator and a 32" RCA TV. 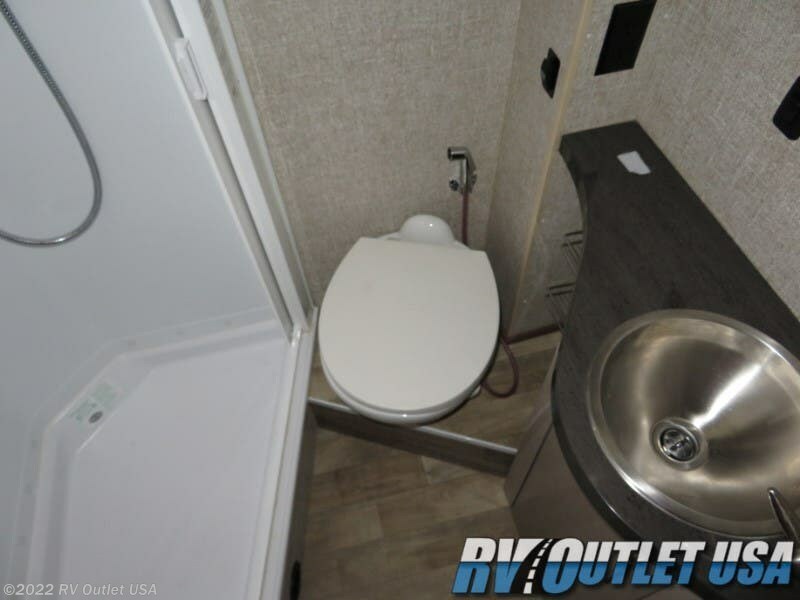 This floor plan also has a side aisle bathroom with an adult size shower with skylight, a medicine cabinet, it has a small linen cabinet, a foot flush toilet with sprayer, a sink with underneath storage, and a fantastic fan. 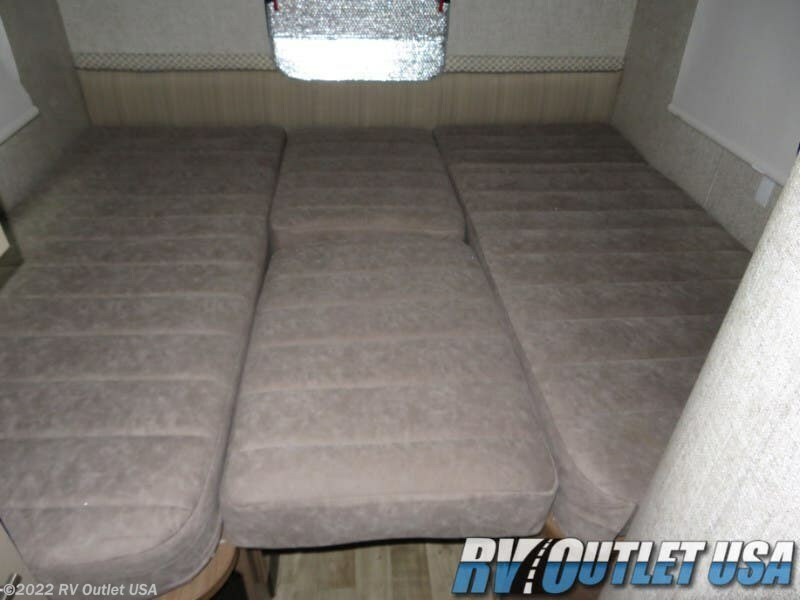 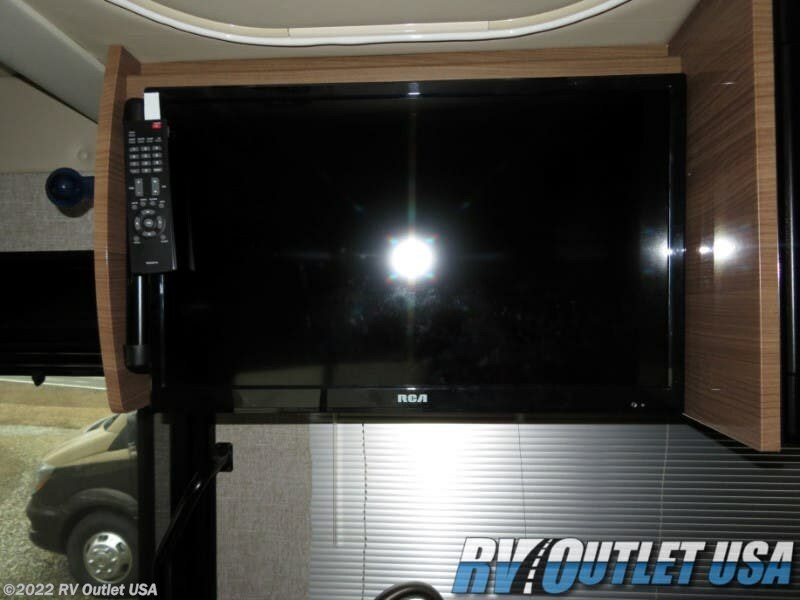 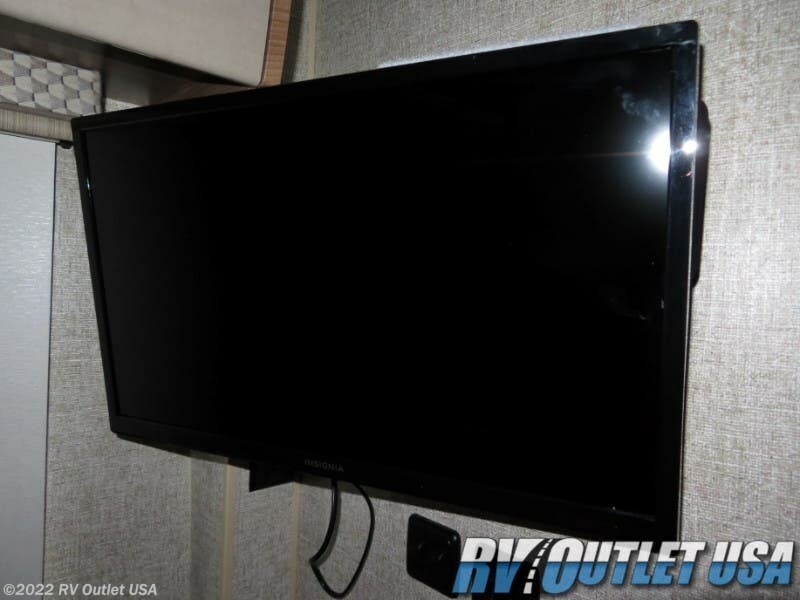 In the rear the RV it has two twin size beds that convert into a king-size bed along with overhead cabinetry. 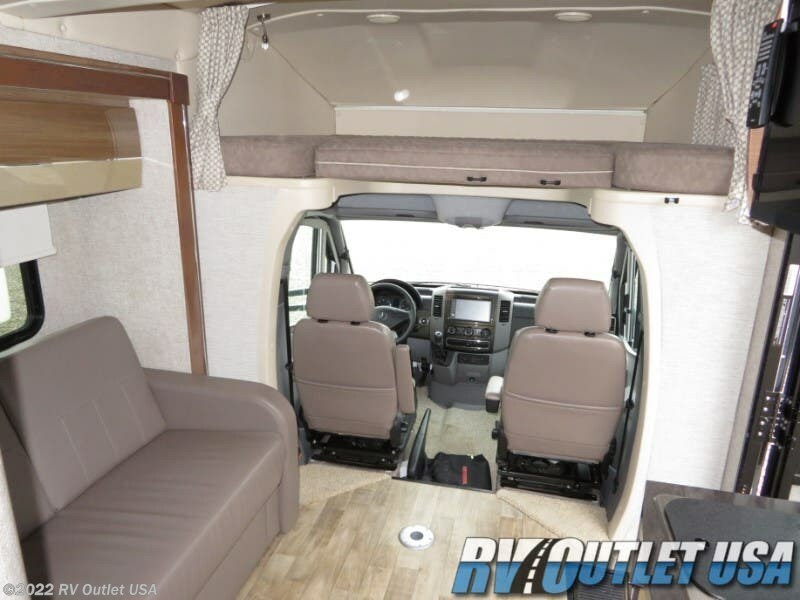 The interior and exterior of this coach look new!! 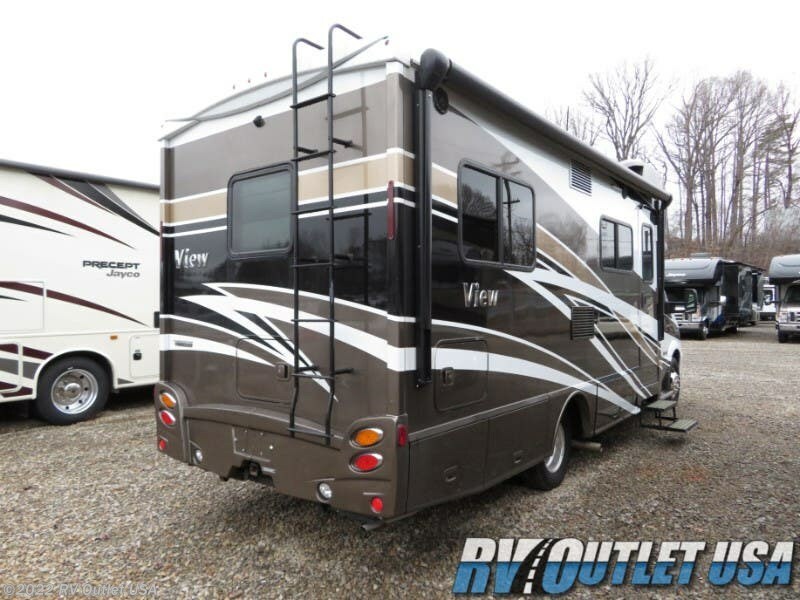 The exterior has full body paint, Alcoa Aluminum wheels (not the wheel simulators), it does have a double power entry step, a 12' power awning, diesel generator, a rear ladder, class 3 receiver hitch, a topper awning over the slide out, and a 6 gallon gas electric DSi hot water heater.